It would appear, that AFC Bournemouth manager Eddie Howe has finally got his man. 12 months ago, AFC Bournemouth were widely interested in signing Chris Mepham from Brentford. 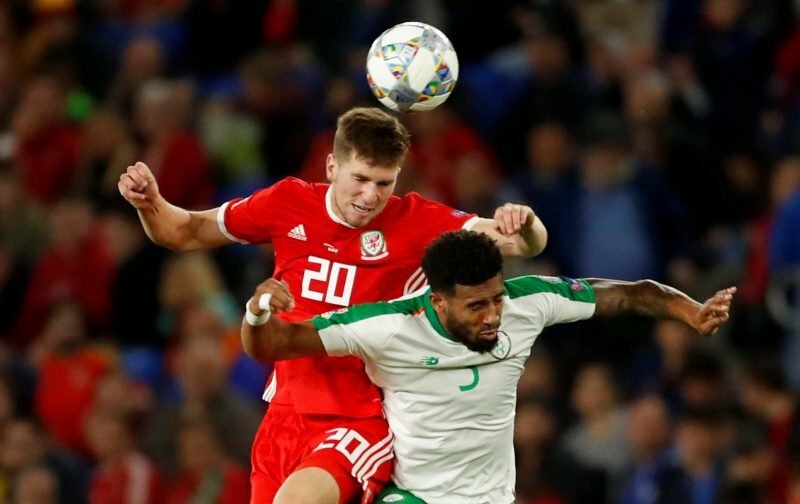 Later reports suggested that the Cherries had made a £5.5million offer for the centre back and the Welsh international even spoke positively about AFC Bournemouth’s interest. 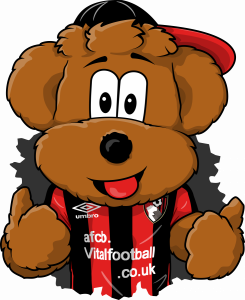 In the summer, once again AFC Bournemouth made another move for Mepham, believed to be in the region of £10million, but once again this was rejected by the Championship side. A year later and AFC Bournemouth manager Eddie Howe’s persistence appears to have paid off if multiple reports in the media are indeed accurate. This, despite apparent interest from south coast neighbours Southampton. Told fee for Chris Mepham is actually £12m #afcb confident of getting the deal done. Chris Mepham to @afcbournemouth should be done soon. Eddie Howe been chasing him for three transfer windows now. So why are AFC Bournemouth so interested in the central defender and why are they willing to spend £12million on him? Mepham at just 21-years-old is a full international with Wales, having been capped four times. Over the past two seasons, to-date the 6ft 3″ defender has made 43 appearances in the Championship. He is right footed, however, he has played on the left side of Brentford’s central pairing at times this season, but during his youth team days, he has also covered right back. Mepham appears confident on the ball and likes to bring the ball out from the back, starting the majority of Brentford’s moves. Ideal for slotting into the Cherries defence. Good news re Mepham at a more sensible value this time. We really would be a great place for promising youngsters to develop if Lewis Cook, Nathan Ake, Shaun Brooks, Dom Solanke, Aaron Ramsdale and Chris Mepham etc all come through to become stars. Surely they must ask Eddie Howe what his plans are before committing to sign for us? – Join the conversation, click here.